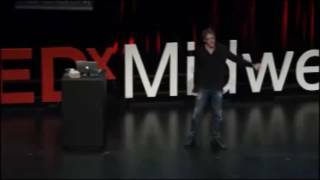 Pablos Holman is a notorious hacker, inventor, entrepreneur and technology futurist who thinks differently to solve the world’s biggest problems by inventing new technology. As Senior Inventor at his lab - with 150 scientists and engineers - he has worked on a brain surgery tool, a machine to suppress hurricanes, 3D food printers, and a laser that can shoot down mosquitos – part of an impact invention effort to eradicate malaria with Bill Gates. Previously, Pablos helped build: spaceships with Jeff Bezos at Blue Origin; the world’s smallest PC; 3D printers at Makerbot; artificial intelligence agent systems; and the Hackerbot, a robot that can steal passwords on a Wi-Fi network. 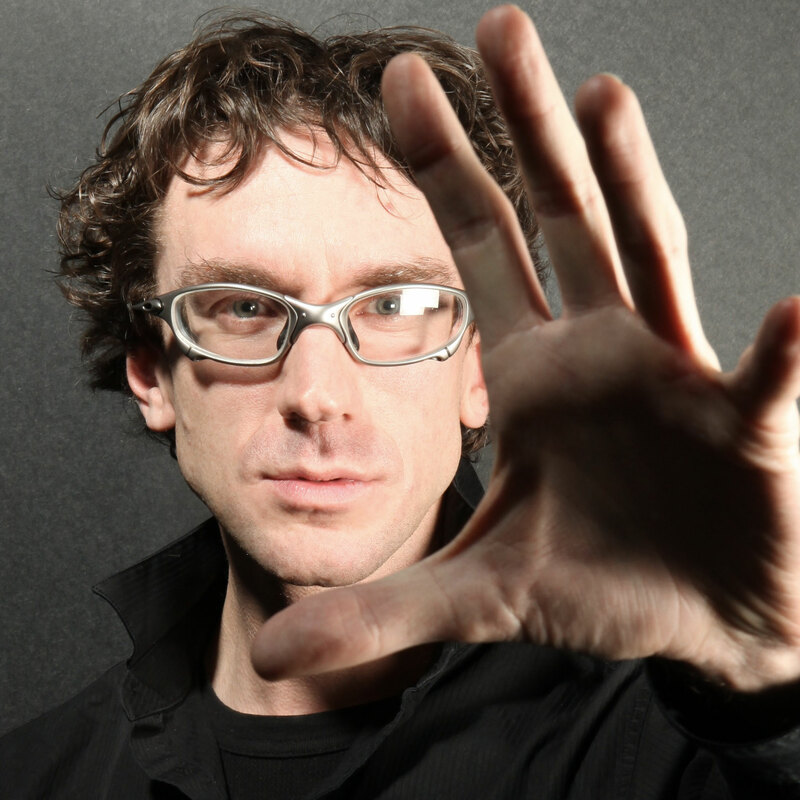 Pablos has a unique ability to articulate practical solutions and visions for the future of technology. He is a world-renowned expert in 3D Printing, Artificial Intelligence, Big Data, Robotics, Manufacturing, Blockchain/Cryptocurrency, and has contributed to visions for the future of urban transportation, entertainment, education, health care, food delivery, sensor networks, payment systems & cloud computing. 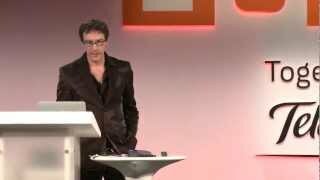 Pablos is often invited to speak at conferences about innovation, invention, hacking, technology, cyber security, and The Intellectual Ventures Lab. Recently, he has spoken at Stanford, the United Nations, the World Economic Forum at Davos, the Microsoft CEO Summit – invited by Bill Gates, the CIA, Google Zeitgeist, The Milken Global Conference, and to many of the top tech companies and tech conferences in the world. His TED Talks have over 20 million views.